Paris is a spectacular city, and while it is expensive to stay and eat here, there is so much to see and do that you can have a great time without spending a penny on attractions. 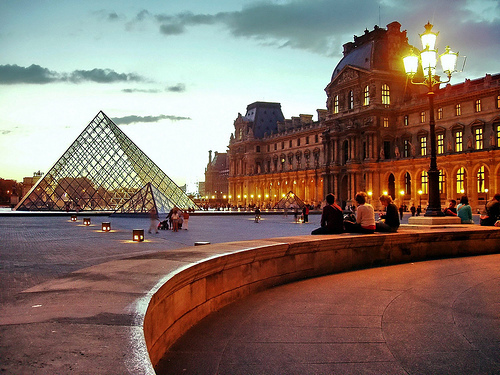 Here are five free things to do in Paris. Paris is perhaps the world’s premier fashion city and you can see some amazing designs in this haute couture city for free. 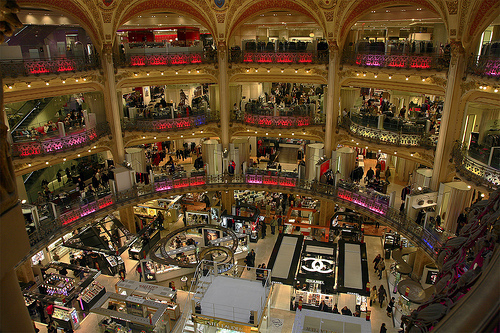 As long as you reserve ahead of time the Galeries Lafayette will not cost you anything to attend and the building in which it is hosted is worth the price of admission itself. Oops, sorry, there is no price of admission. Email welcome at Galerieslafayette.com for reservations. 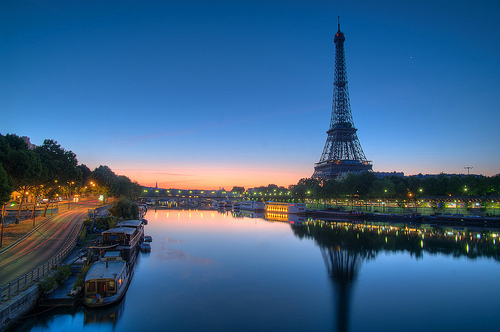 Take a stroll along the River Seine. You can go at your own pace and you don’t have to pay to be on a boat with a bunch of noisy people. Along the banks of the Seine you will see many incredible attractions including the Pont Neuf, the Place de la Concorde, Notre Dame, the Musée d’Orsay and the Eiffel Tower. All you have to do is resist the temptation to stop in the numerous wonderful cafes and bars along the way. Instead why not have a picnic at the Ponts des Artes which offers incredible views of the City of Light. The Louvre is definitely worth visiting; though avoid queuing for ages to see the Mona Lisa, this massively hyped artwork is less impressive in real life. Free entry is available on the first Sunday of each month and to students, anyone under 18 and the disabled, as long as they have the necessary proof. Alternatively you can just walk around the fountains and courtyards outside; the building is among the marvels of European architecture. See the gravestones of some of the great artists of the 20th century, including intellect Oscar Wilde and rock star Jim Morrison. 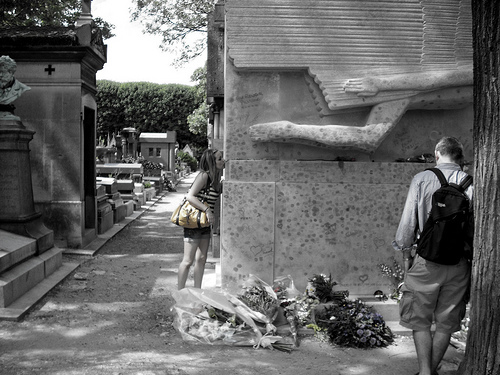 The Perè Lachaise cemetery is located in the 20th arrondissement and is a fabulously atmospheric place to take a walk. Pay for a drink and get a free meal. 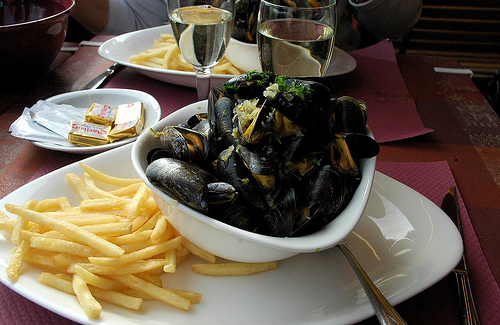 You can’t leave Paris without trying the Moules Frites, mussels with chips. At places such as Le Tribal Café at 3 Cour des petites Ecuries, it is possible to pay for a pint of beer (about three euros) and get a plate of wonderful steaming mussels to go with it. The offer applies after 9pm on Wednesday and Thursdays.